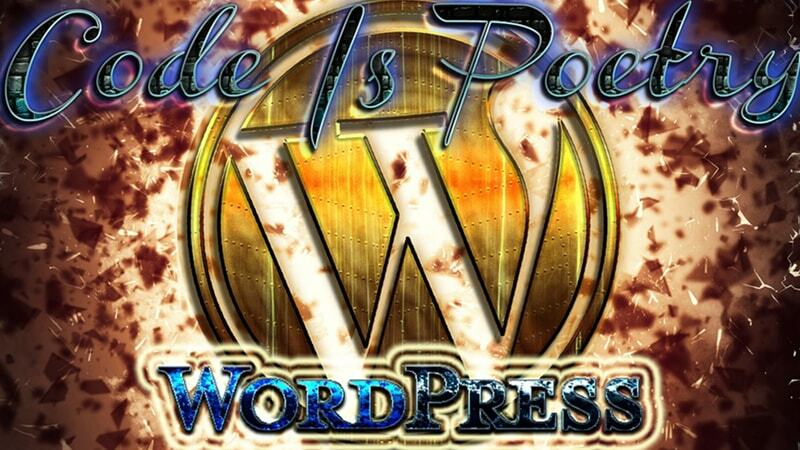 1 ) What is wordpress? As everybody knows, WordPress is one of the most popular and free open source blogging platform developed mainly using PHP and MySQL and many other web developing languages. Over 60 millions of websites have been developed using WordPress. Initially, it started as a blogging platform. But today it has become one of the most powerful and easiest blogging and content management system in the world. There are thousands of plug-ins available to increase the flexibility and the powerfulness of a WordPress website. WordPress is free to use, install, maintain and to upgrade. WordPress is mainly famous for blogging but with the plug-ins you will be able to do almost anything with it. It has been recognized by DIY website designers as a simple interface to work with. 2 ) What can you do with WordPress? 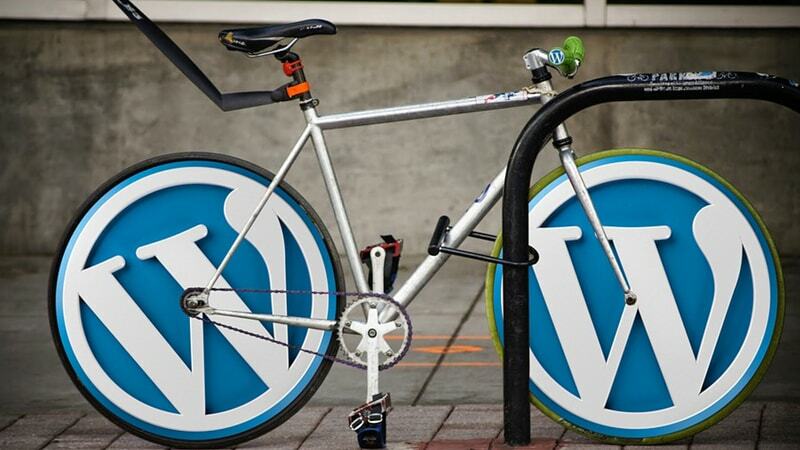 Basically, with WordPress, you can build almost anything that you need to develop. As there are plenty of supporting plug-ins, they will make your design achievable. This is an excellent platform to design blogging sites. Since, many developers have used WordPress to design content management system and ecommerce websites, there are number of developers who create required plug-ins to achieve what you need. 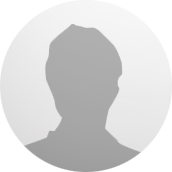 The main advantage of this platform is so easy to manage. You do not need to learn any cording as WordPress is a build-in platform. Only thing that you need is to install the plug-ins that you want to use and then manage the plug-ins accordingly. Millions of WordPress templates have been created to serve many website design categories such as restaurants, company, and ecommerce and portfolio website designs. Most web designers and developers tend to use those pre built templates when designing websites as it will reduce the cost and will save a lot of time. WordPress installation will take only few minutes. If you search on Google, you will find various easy installation methods. Most of the hosting providers have their own WordPress installation features. Through these installation areas, you can easily install WordPress. Once the WordPress is installed you can start building your website. Unlike html and the other platforms, WordPress even offer hundreds of SEO tools free of charge to optimize WordPress website for search engines. By installing the most used plug-in called Yoast plug-in, you can easily edit the web page title, Meta description and focus keyword for each web page. Moreover, in the readability section, you can improve the user readability of the website. There will be another benefit of using WordPress templates. For other platforms, you will have to manually enter the Schema and micro format to optimize the websites. But, with WordPress, most of the templates already build with schema and micro formats. Website loading speed is an important factor to increase the convention rate as well as to rank the website in search engines. WP fastest cache, Autoptimize and Imagefy are most popular and most downloaded WordPress plug-ins to reduce the page loading time. Those plug-ins are really simple to install and to setup. If you wish to become a WordPress developer Vancouver, it is straightforward and simple. You just need to follow some of the YouTube videos. Apart from that, if you are a business owner and wanting to have a website, you can do it yourself. However, if you are still not comfortable, find a WordPress developer Vancouver to design your website. I hope this article will help you to get a better idea about WordPress if you are looking to build a website using WordPress. Kate is the marketing developer of My Cheap Web Design. An Affordable website design company in Vancouver, Canada. We design and develop all types of business websites including affordable eCommerce websites.